There are a lot of great menswear blogs these days, but not a lot going on in other media formats. One thing I wish we had more of: menswear podcasts. There have been a few in the past, although updates were often spotty and some are no longer recording. Gone, for example, are A Suitable Wardrobe and Menswear House (although, the second still has some of their archive up). Shows that are still running include Care Tags (where enthusiasts from an online forum by the same name sit around and talk about designer clothing and workwear) and Heddels (good for all things denim and denim-related). 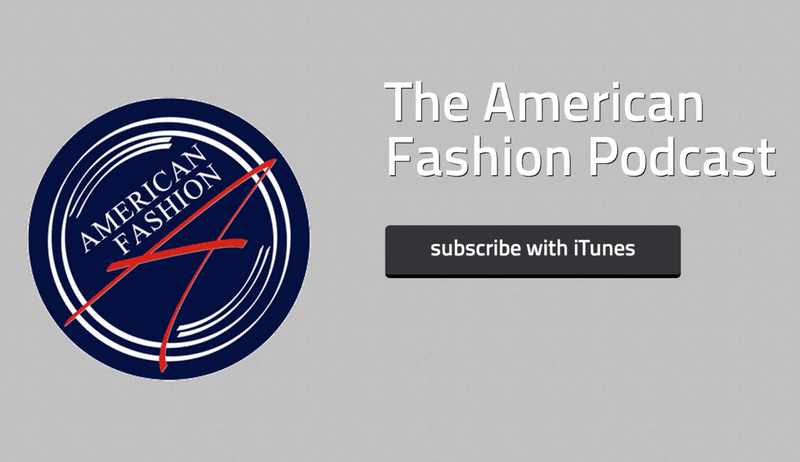 One show I’ve been really enjoying lately is The American Fashion Podcast, which is run out of an NYC fashion business hub. 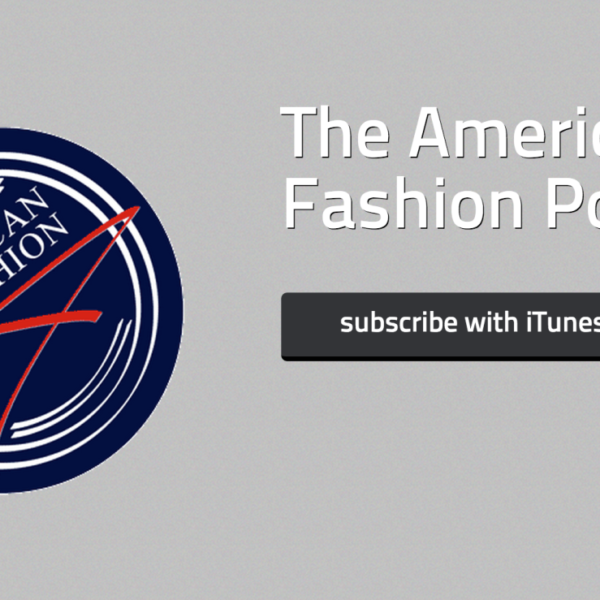 Theirs is focused on broader fashion issues – mostly industry-related – but it’s a great for anyone interested in the topic of fashion in general. Perhaps not the place to learn about the latest trends or how to dress for the office, but good if you want to listen to seasoned industry professionals talk about topics such as sustainability, growing a brand, and American manufacturing. Previous guests have included designers, tailors, and film makers. My friend Jeff from Staple Design and Reed Space also recently stopped by to chat about the history of streetwear and his experience growing a design company. (For those unfamiliar, he famously designed a pair of Nike Dunks that caused a mini-riot). You can check out the full episode list here.